2017 and 2019 were a hit, so we are doing it all again! Keep an eye out for details of next years Plimmerton FunRun 2020 - sure to be bigger and better than ever! Something for all of the family! 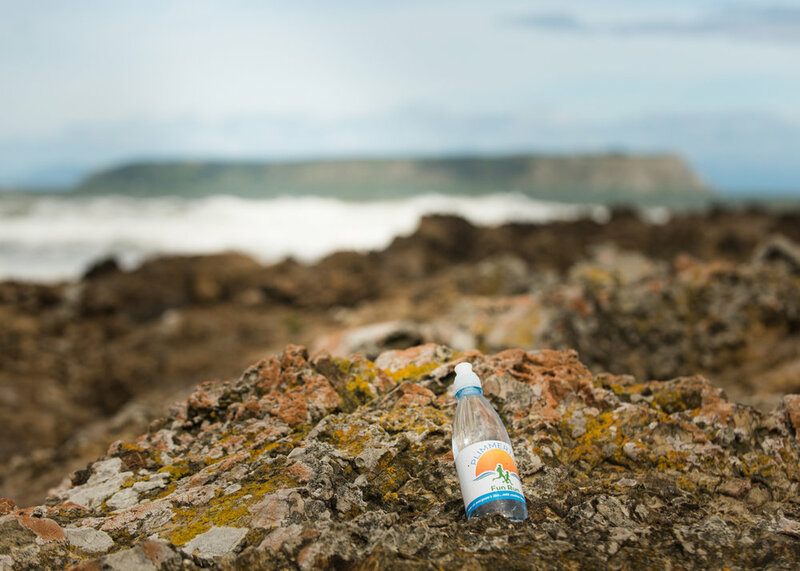 Want to sponsor the Plimmerton FunRun 2020? Head to our 'Sponsors’ page for more details! Come along and join us for a run, walk or stroll through the beautiful Plimmerton and Pukerua Bay area. 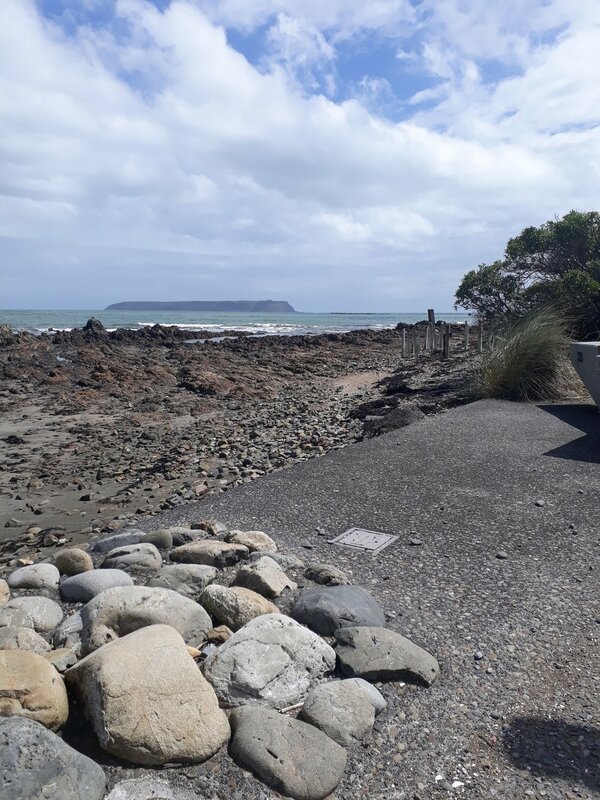 The various routes will take you along Plimmerton's picturesque Moana Road seaside, and/or along the Ara Harakeke walkway through to Pukerua Bay and back. Dressing up is encouraged and rewarded! There will be prizes for 1st and 2nd for male and female in each division along with a number of spot prizes for best fancy dress! As this is primarily a fun, family event, there will be no official times. 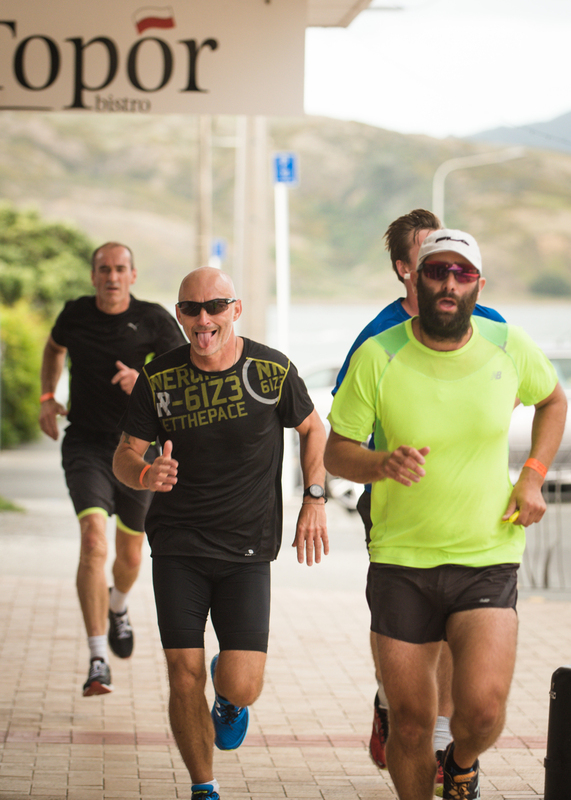 Check out some awesome photos from the 2018 and 2019 Plimmerton FunRun!